the older the girls get, the more fun it is to shop for them because their reactions are so animated. they both get excited about anything given to them so it makes me have even more fun trying to find the best things for their easter baskets. i’m usually super behind with buying gifts for holidays other than christmas but this year, i’m on top of my game. naturally amazon prime and target are helping me with that because they’re almost the only places i ever shop anymore but none-the-less i rounded up a few of the things i’m giving my girls this year as well as a few other great basket stuffer ideas in case you’re in need of some! I love these ideas. 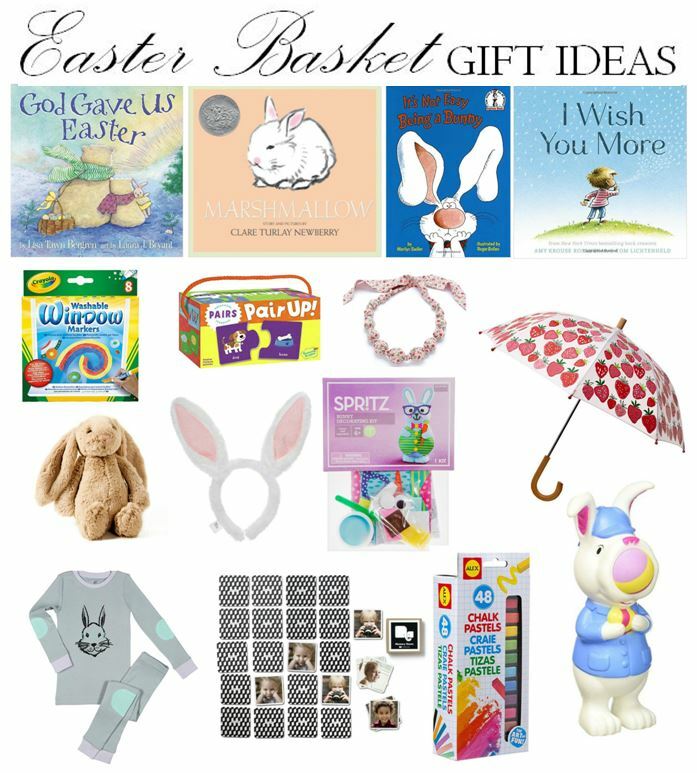 I'm so sad that I've seen so many great ideas from bloggers but i've literally had zero time to go easter shopping! Ugh!!! Such cute ideas! My girls would love that umbrella! Easter baskets are so fun to make!